Given the 2018 performance of the economy, and particularly the encouraging developments by ExxonMobil in the oil sector, the Inter-American Development Bank (IDB) has concluded that the 2019 and 2020 growth outlook for Guyana is a positive one. Be that as it may, the IDB said that the Government needs to urgently hasten efforts to develop economic policies and strengthen regulatory institutions to ensure the oil sector has a far-reaching effect. 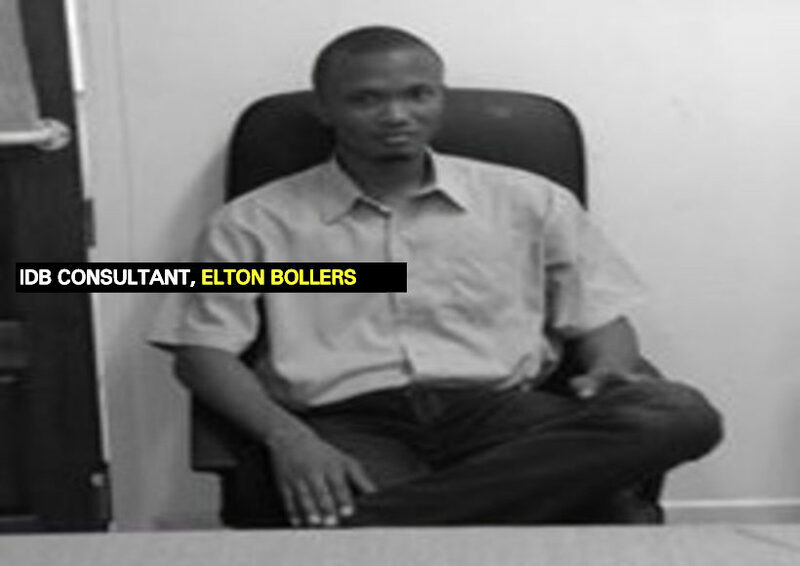 Specifically highlighting this was the IDB’s consultant, Elton Bollers. 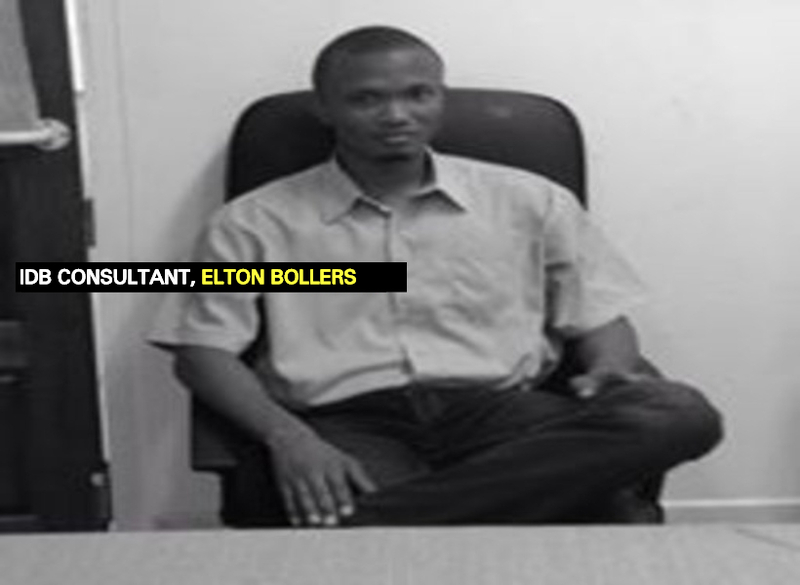 The IDB official reminded that the gross recoverable petroleum resources off the coast of Guyana are now estimated at more than five billion oil-equivalent barrels, as announced by ExxonMobil in December 2018. The consultant said that these levels of production have transformational economic implications for which the government said it is working to prepare. In this regard, he noted that the main policy developments have been the creation of the Department of Energy in August and the passage of the Natural Resource Fund Bill 2018. He cautioned however that this is not enough; the pace of preparation needs to be increased. The consultant said that policymakers must consider the current dynamics in the context of its vision for economic growth and prosperity in the medium to long-term. He concluded that “with the right elements in place,” an energy boom of the magnitude that Guyana is likely to realise would provide enough resources to transform the economy.